Adds weight to increase feel for horse. Bent mullen relief is very easy for horse to pack. 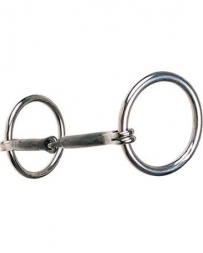 The most popular snaffle mouthpiece. Sweet iron naturally rusts into a light patina. 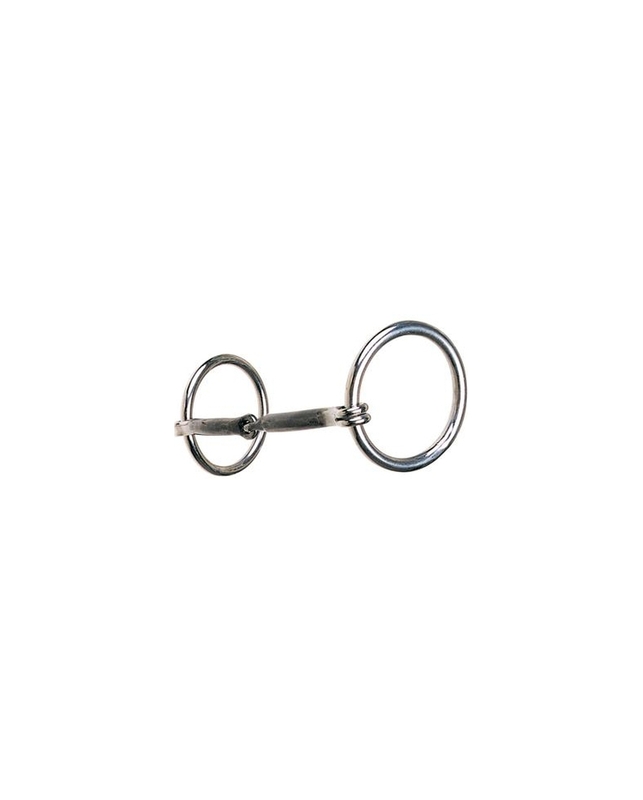 The rust creates a sweet taste for the horse, making the bit more acceptable and increasing salivation for a supple mouth.